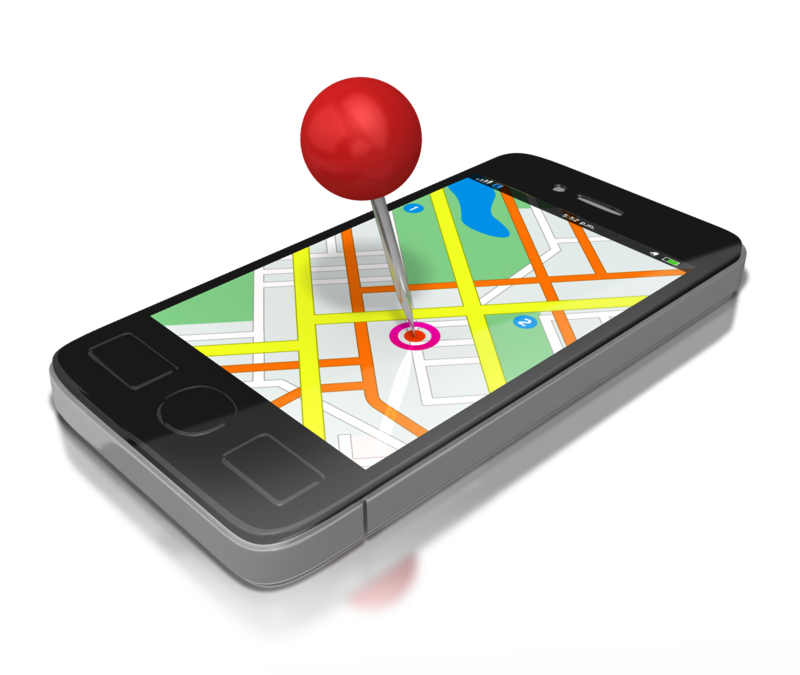 Local Search Marketing helps ensure your local business listing can be found locally. Why is local search marketing Important to my business? Local search marketing is a critical aspect of search engine optimization for businesses of all sizes. When you need a local service, what’s your first course of action? Most people these days take out their cell phone and search what they are looking for. With a variety of app resources that tell people information about a business and reviews, its important to ensure these listings have correct information listed. Computers, smartphones, and more recently, tablets have completely revolutionized how we locate and discover local information. It has been said that there are over 10 billion searches performed on a monthly basis and that number has been growing exponentially. Almost half of all local searches begin without a specific business in mind. That means that people are simply looking for a product or service and they’re looking for help online. This is where the opportunity lies for locally focused small businesses. What does local search Marketing Include?